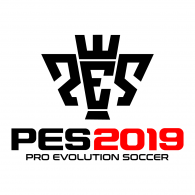 Opmov is the opening film for Pro Evolution Soccer. 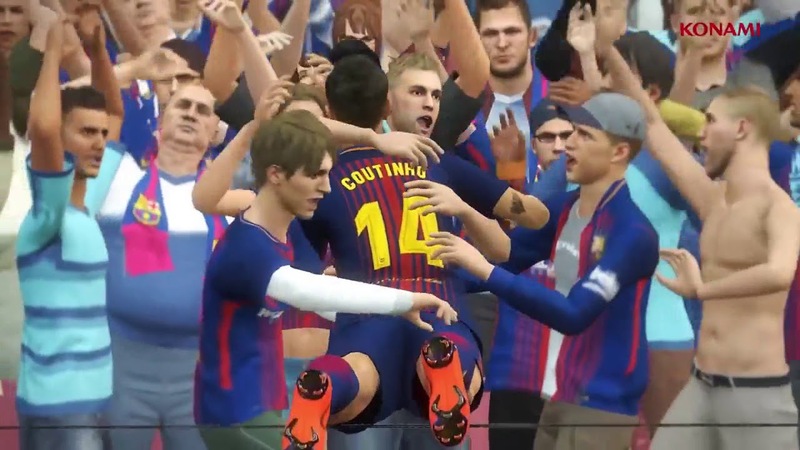 To complete your PES 6 patch to look like PES 2019, you should download this opmov update. This update was made by ANOIR Facemaker. So give credit and say thank you very much to him. Appreciate his hard work by including sources and credit to him. 1. Download and extract opmov file that you've downloaded.